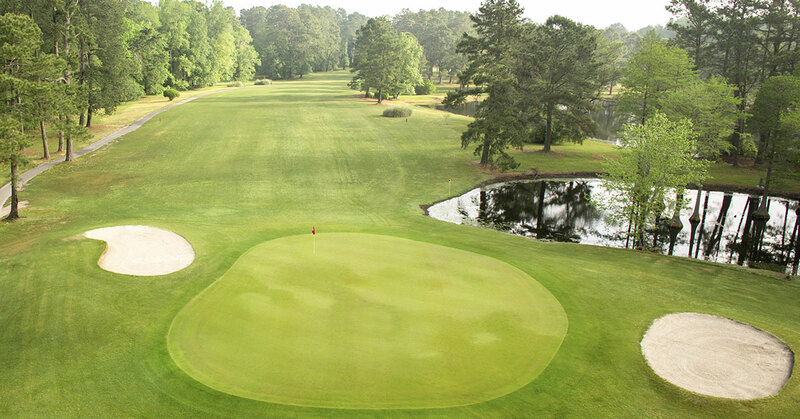 Eagles Nest Golf Course is a public 18-hole course, where the first 15 holes prepare golfers for the challenging final three finish. 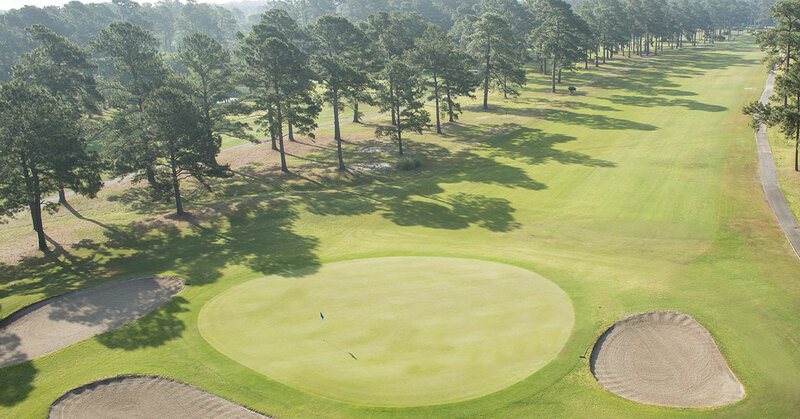 The Nest is found in a year-round beach golf climate, beautiful natural setting. It is in very close proximity to major Myrtle Beach highways. 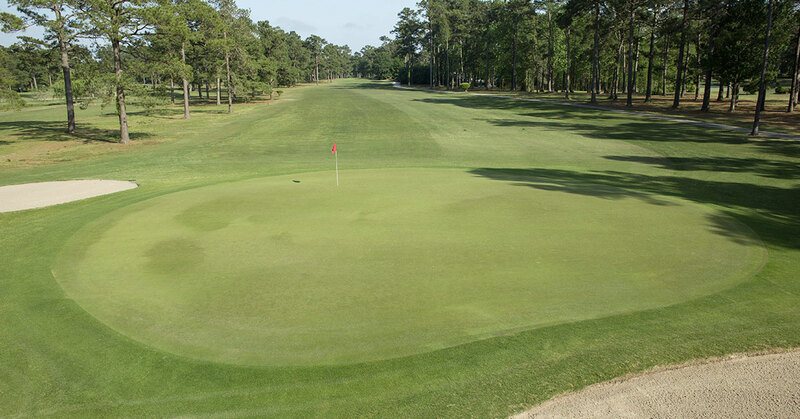 This results in making Eagles Nest golf course a favored North Myrtle Beach golf vacation destination for golfers of all levels. It is located on 250 acres in the historic Little River fishing village. Little River is renown for award-winning seafood restaurants and antique stores. Eagle Nest is close to the bustling activity of family-friendly North Myrtle Beach, while being a convenient retreat for enjoying South Carolina nature. A 2008 renovation project added new Mini Verde greens to the course. For this reason the owners’ commitment to excellent playing conditions shined through. In February of 2016, a new initiative was begun to add new tee boxes to the course. The goal was to make Eagles Nest the longest course in the state. Thus a new giant was created, with back tee times now offered at a distance of about 7,9000 yards. So big hitters will now have a chance to test themselves on the longest course in the state of South Carolina. However the course still maintains its normal tee boxes as well. 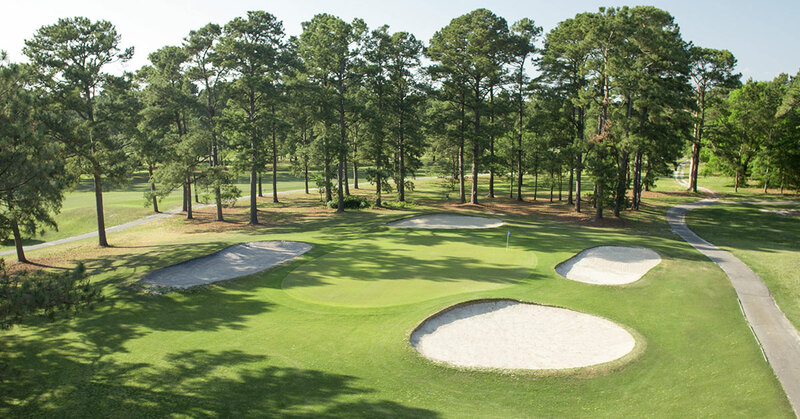 This enables everyone to discover a comfortable, yet challenging, round of championship golf when their Myrtle Beach golf vacation.